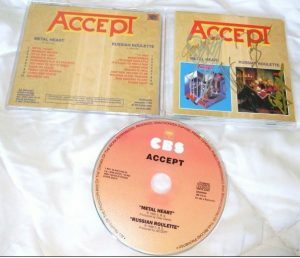 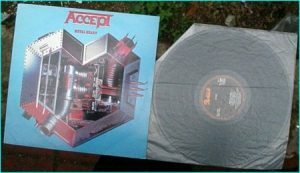 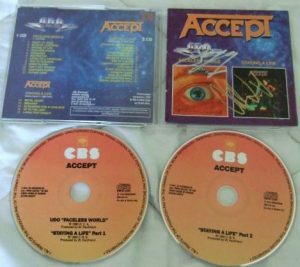 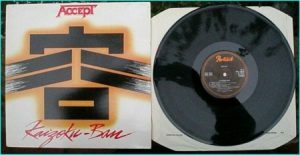 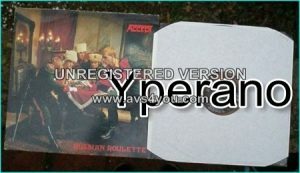 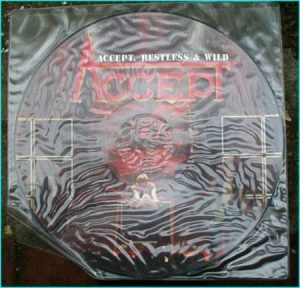 ACCEPT: Kaizoku Ban [Live in Japan] LP Check video. 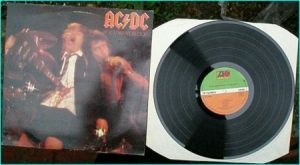 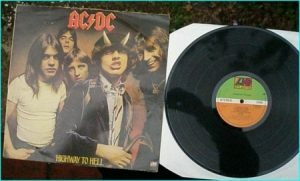 ACDC Highway To Hell (Live) CD Maxi-Single, Double digipak! 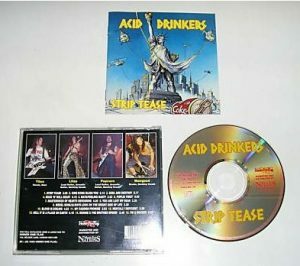 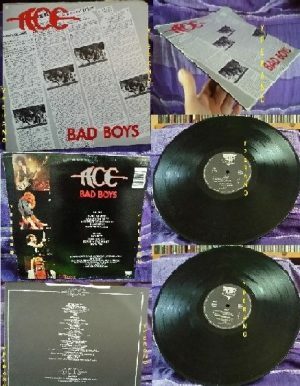 Tracks 1, 2 are exclusive! 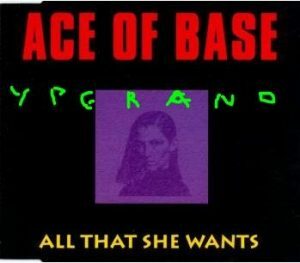 ACE OF BASE: Living In Danger UK Maxi CD 5 Track!